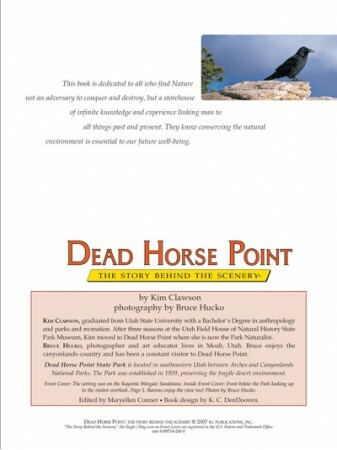 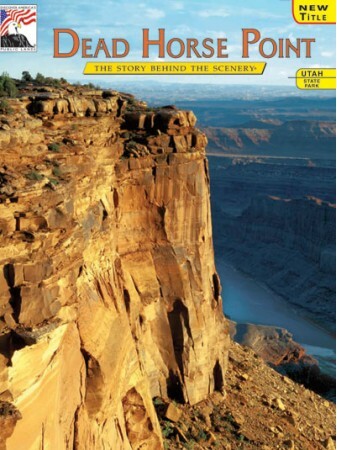 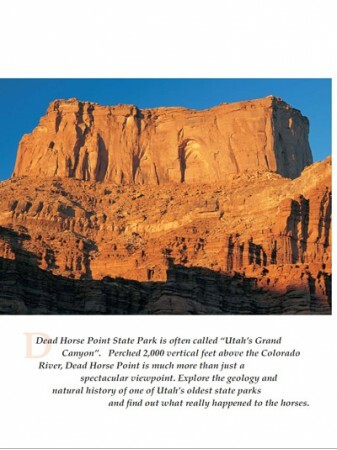 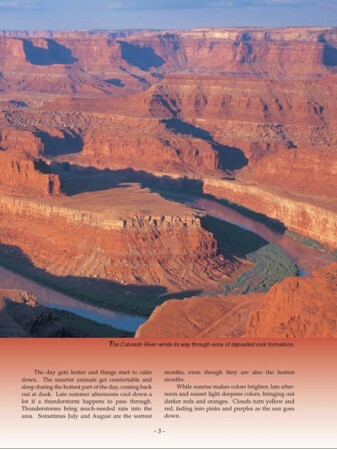 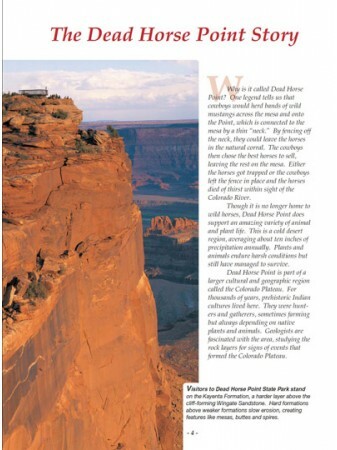 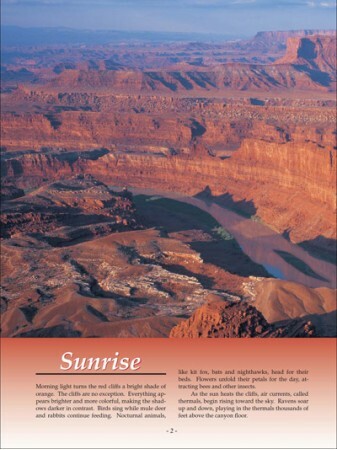 Find out why it is called Dead Horse Point. 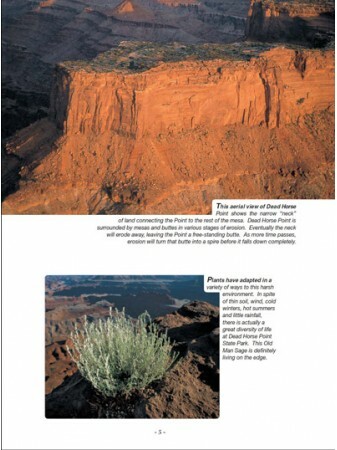 Learn of the plants and animals that endure harsh conditions but still manage to survive. 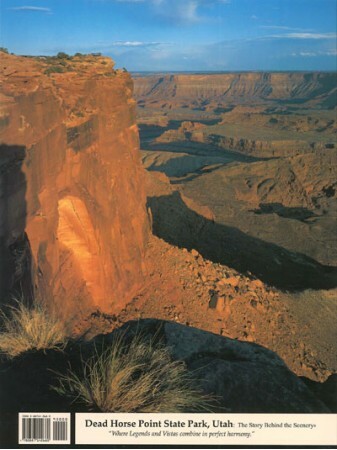 Dead Horse Point State Park is located in southwestern Utah and is part of the Colorado Plateau.